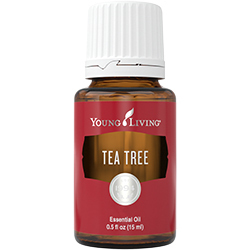 2 ml Sample Bottles are a convenient, simple way to pass out essential oil samples to friends, family, and prospective distributors. 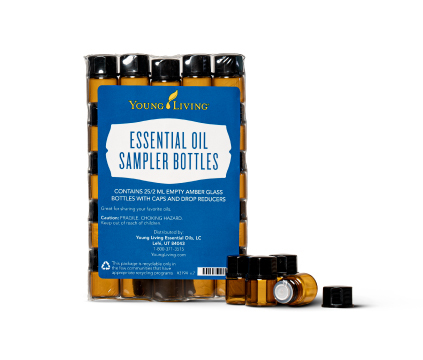 Take these empty bottles on the go to fill with your choice of essential oils. All twenty-five bottles come with lids and drop reducers.